author, speaker, teacher, blogger encouraging others to live their purpose with passion. 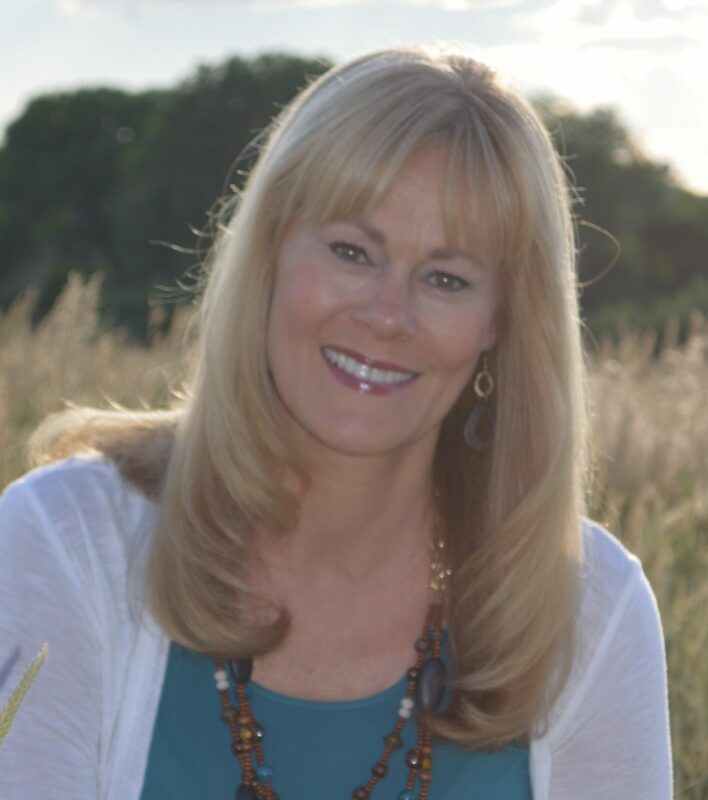 I was blessed to share our story on CreateYourNow.com with Kristianne Wargo. She is starting a new series called, Your Strength is Your Story. It was a lot of fun and a learning experience.